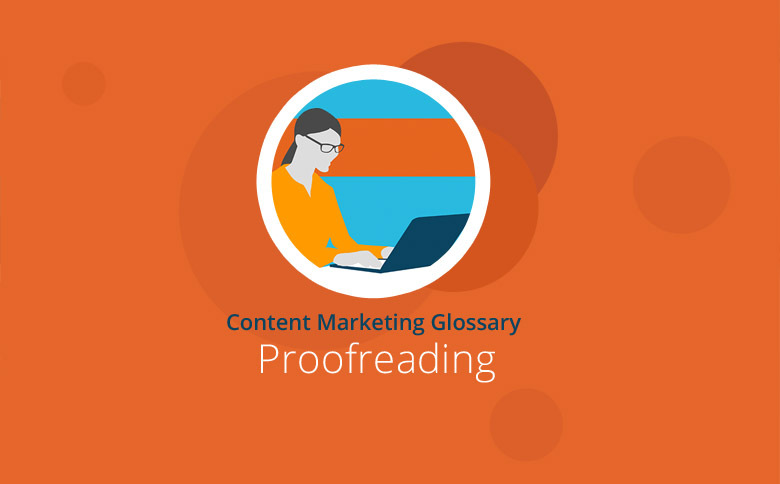 Proofreading refers to analyzing text content to eliminate errors. It refers to grammatical errors, such as spelling, grammar and punctuation. Proofreading normally does not refer to subjective word choice or other substantive changes. No author is immune to careless mistakes, and people frequently make errors within their own content. Reading aloud is one way to detect errors. Textbroker University offers Textbroker authors helpful tips to prevent these types of errors. To achieve a high level of excellence at Textbroker, authors must submit high-quality content. An experienced editorial team reviews all content for spelling, grammar and punctuation, text concepts and reader-friendliness. Textbroker editors give authors regular feedback on projects so they can continuously improve their writing quality. Proofreading is essential for error-free content. It is crucial to integrate a proofreading process for content to eliminate spelling, grammar and textual errors.